Tasting Note: *Limited*. The fruit from our somerset vineyard consistently produces a Pinot Noir that is a true expression of the vineyard and delicate rose petal aromatics create a nose that is pure and classic. 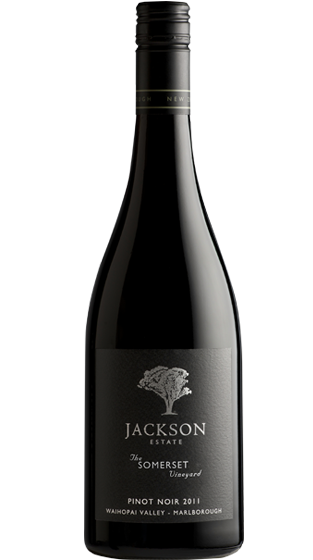 Concertrated red fruit characters follow through on the palate, combined with an array of sweet spice and elegant silky tannis the result is a rich, lift and comples wine. THis wine with careful cellaring will develop further depth and complexity.